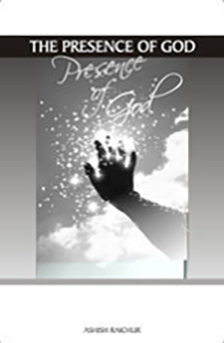 This book is essentially a study from God’s Word concerning the glorious presence of God. The objective is to present what the Scriptures reveal about the presence of God, so that believers will be inspired and motivated to seek God and hunger for more of His presence. Soak in God’s Word and invite His presence into your life. Expect to experience His presence as you pursue Him. Hunger and thirst for more of His presence. To be in His presence, simply means to be in a place where you are seeking His face—you are face to face with God. Get together with other believers and seek the Lord and His presence corporately. Nothing on earth can be compared to being with Him and experiencing His presence!